A rich and unique collection of Christian movies, documentaries and wonderful artistic performances, including music videos, short sketches, crosstalk, and choir videos. It presents you a beautiful life where the people of the kingdom praise God and feel the Creator’s love and salvation for mankind. 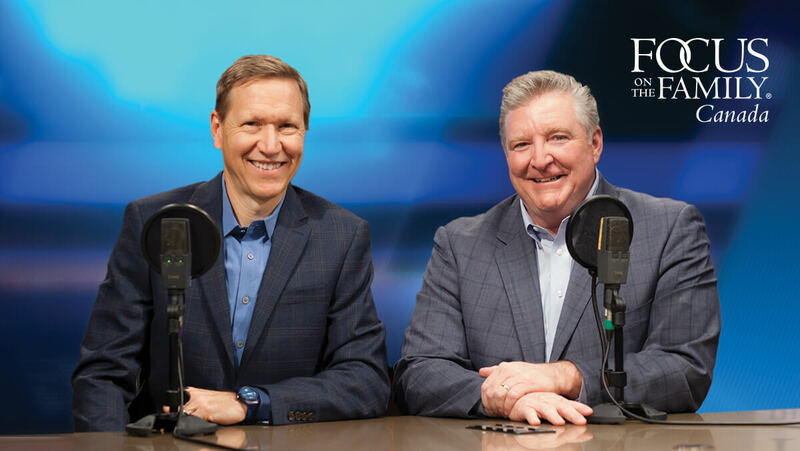 This is a collection of wonderful artistic performances and videos from The Church of Almighty God, including dancing and singing, music videos, hymn videos, short sketches, crosstalk, and choir videos. 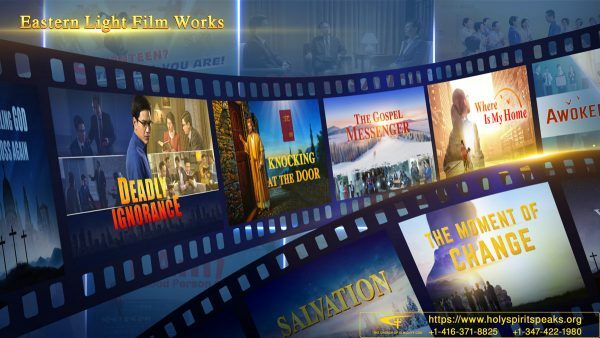 With these performances and videos, rich and profound in content and novel and unique in form, you can see a beautiful life where the people of the kingdom praise God and feel the Creator’s love and salvation for mankind.